Custom Shop : Since 1987, the Fender Custom Shop has been a "dream factory," producing guitars that are to playing what Ferraris are to driving. 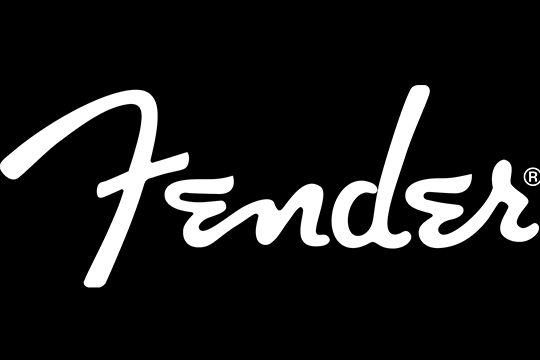 The skilled craftsmen in Fender's Corona, Calif., Custom Shop are known worldwide for their artistry in making guitars that range from the fine to the fantastic. American Elite : ​Fender's American Elite Series guitars have all the modern features today's guitarists require. American Professional : This is it: the heart of Fender and the four archetypal instruments that have rocked the world for more than half a century—the Stratocaster, Telecaster, Precision Bass and Jazz Bass. American Vintage : Zeroing in on a goldmine of unbelievable original vintage specimens, Fender spared no detail in painstakingly recreating each phenomenal original-era instrument. Artist Series : From the very start in 1946, Fender has always worked hand in hand with the artists who put its instruments to such great use. Masterbuilt : Your dream guitar built by one master craftsman. Hand selecting the woods to special pickup wiring to special neck shapes. The Masterbuilder builds your masterpiece from start to finish. WWG White Lightning : Ride The White Lightning. She's the wild n' wicked, heavy-relic-paint-on-paint six-string sensation – sweeping wildly across your electrified inspiration; only at Wild West Guitars! 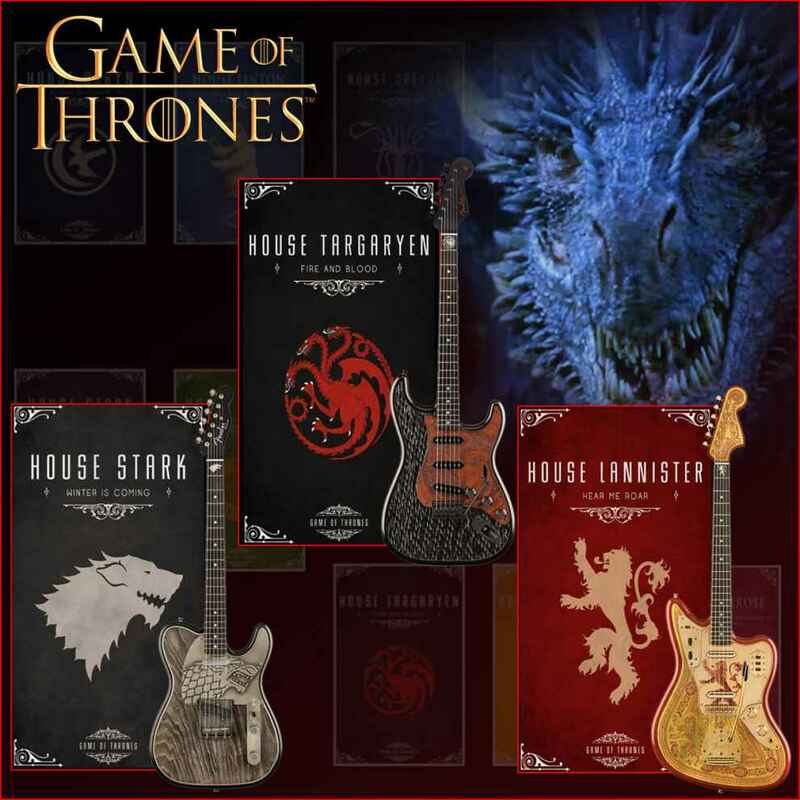 Wild West Exclusive : Found only at Wild West Guitars! A Fender Custom Shop instrument is extraordinary. You know it when you play one—it’s definitely more than the sum of its parts. It’s filled with intangible, electrifying elements that add a new dimension to your playing experience. It’s as if the instrument itself is imbued with history, alive with the spirit of the place where it was built and the devotion of those who crafted it..